The NPA’s Nomgcobo Jiba and Lawrence Mrwebi have until Friday to submit reasons to President Cyril Ramaphosa, explaining why they should not be fired. The National Prosecuting Authority’s Nomgcobo Jiba and Lawrence Mrwebi have the end of today, Friday, 10 August 2018, to cite reasons to President Cyril Ramaphosa, as to why they should not be axed. 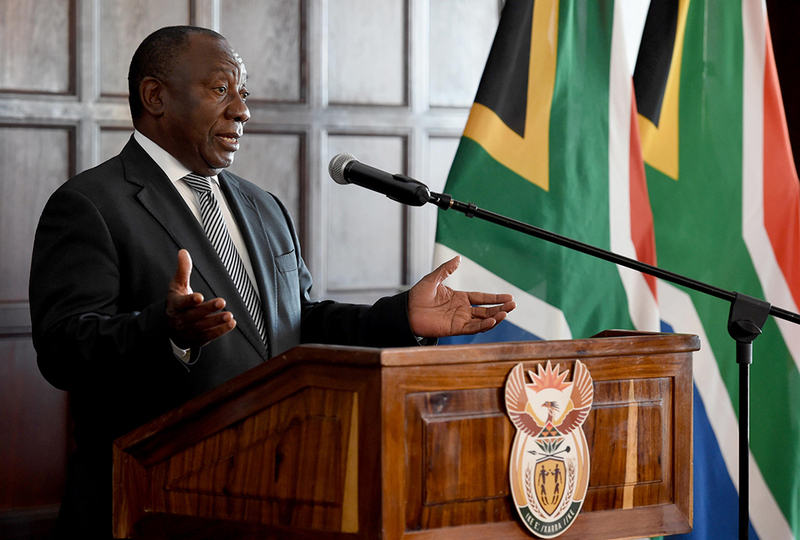 Last week, Ramaphosa announced that he would give the NPA officials until 10 August, to explain why they should keep their jobs, pending inquiries into their fitness to hold office. “I cannot underscore the importance of the public’s trust in the National Prosecuting Authority and its most senior management [enough]. It is a constitutional institution that is central to the proper administration of justice. Doubt about the fitness and integrity of anyone in so senior a position as you hold jeopardises this trust and the ability of the NPA as a whole.”, Ramaphosa said. Jiba, deputy national director of public prosecutions, and Mrwebi, head of the specialised commercial crimes unit, returned to work last month after a High Court order, which struck them from the roll of advocates was set aside by the Supreme Court of Appeal. They were struck from the roll for the handling of charges against former crime intelligence boss Richard Mdluli. The General Council of the Bar of South Africa has approached the Constitutional Court for leave to appeal the SCA ruling.